In just over a century, the international monetary system has collapsed three times: in 1914, in 1939, and in 1971, when Nixon severed the dollar’s last ties to gold. We are due for another major breakdown soon. This time, the US dollar will lose its status as the world’s premier reserve currency. And the ramifications of that happening are hard to overstate. 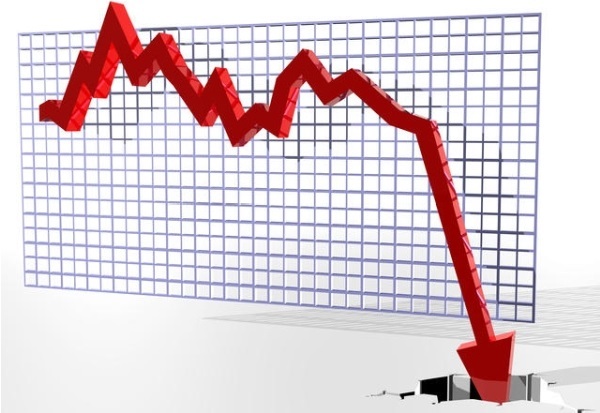 It will likely be the tipping point at which the US government becomes desperate enough to officially restrict the movement of people and their money… desperate enough to nationalize retirement savings… and desperate enough to make other forms of overt wealth confiscation routine. For decades, countries around the world have conducted most of their international trade in US dollars. If they want to play in the international sandbox, most have to buy US dollars on the currency market first. This creates a (frequently artificial) demand for dollars, which makes those dollars more valuable. Imagine the overall boost this arrangement gives to the dollar’s value. It’s enormous. This system allows the US government and US citizens to live way beyond their means. It also gives the US government immense geopolitical leverage. 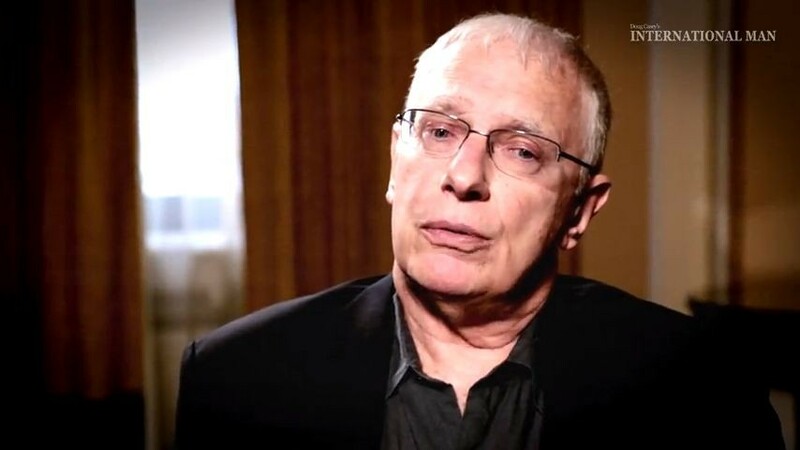 It can pick and choose which countries can participate in the US-dollar-based financial system—and, by extension, the vast majority of international trade. All of these unique benefits will disappear when the dollar loses its premier status. No one knows exactly when that will happen, but we’re quickly moving in that direction. Russia, China, Brazil, and India are all making serious moves to dump the dollar and trade in their own currencies. The momentum is quickly gaining critical mass. I believe it won’t be long before the US government will be desperate enough to enact the restrictive measures we all fear. It’s important to prepare for the economic and financial consequences now. However, you also need to prepare for the sociopolitical consequences of the next economic collapse. It’s probably not going to happen tomorrow, but the direction the bankrupt US government is headed is clear. Once the dollar loses its status as the world’s premier currency, your options for protecting your savings will have likely narrowed significantly, if not disappeared altogether. It’s important to act before that happens. 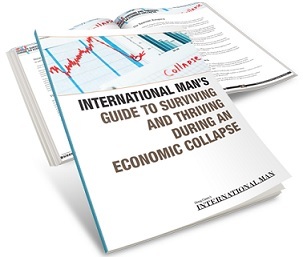 Be sure to check out our comprehensive guide to surviving and thriving during an economic collapse. 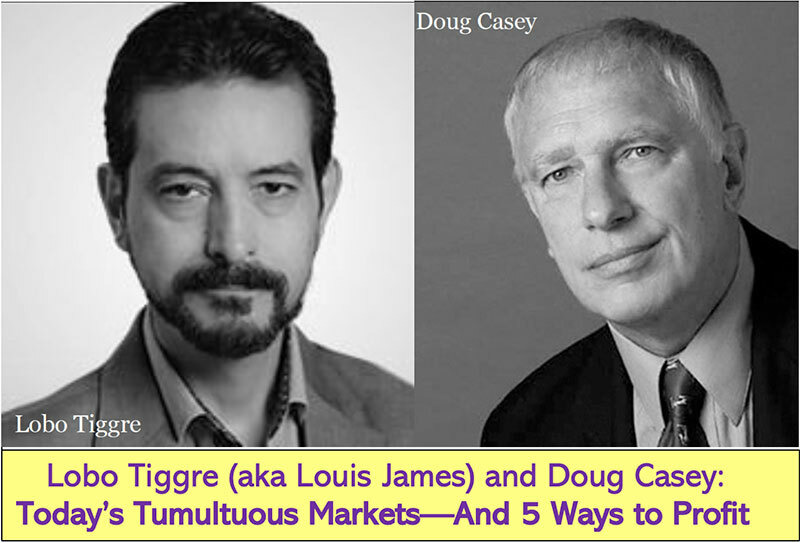 New York Times best-selling author Doug Casey and his team have all the details. Click here to download the PDF.